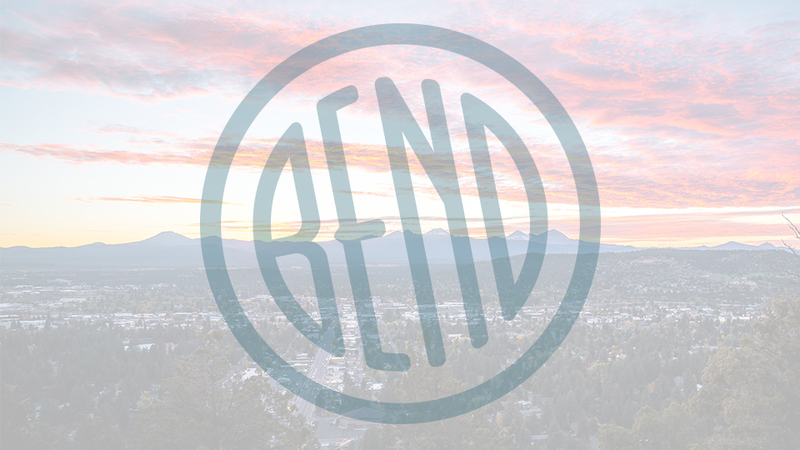 Take a step back in time at Gandy Dancer in downtown Bend. Tucked into Cowgirl Cash western boutique, Gandy Dancer offers an eclectic mix of refinished antiques, lamps, marble games, and unusual and one-of-a-kind finds. Gandy dancer is a slang term used for early railroad workers in the United States, and like its name, this little nook harkens back to yesteryear. The space may be small but it is filled with memories and mementos that will make you pause, smile, and remember a simpler time when people took pride in craftsmanship and when entertainment did not require screens, batteries or apps. Curio cases are filled with collectibles, shelves are lined with of-another-era items, and it’s not uncommon to hear shoppers, depending on their vintage, asking one of two questions; “Do you remember these? !”, or, “What were these used for?” Regardless of which camp you represent, you are sure to enjoy your visit to Gandy Dancer and you may just leave with a new-to-you treasure that is perfectly dandy.